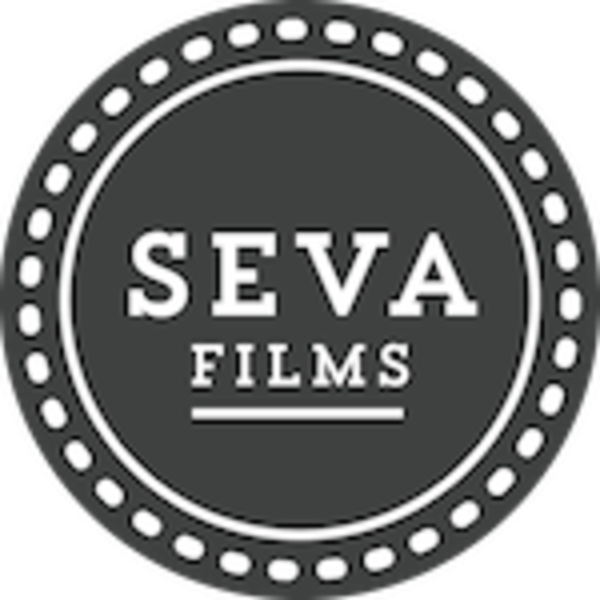 Seva Films is producing a narrative feature film in Los Angeles. We are looking to find a Script Doctor/ Writer to re-write/ polish the screenplay, preferably someone experienced, who has written or sold a feature film script. We are also looking for a candidate with knowledge of the South Asian Culture (specifically the Indian/Punjabi culture). Recent film school graduates are welcome to submit.